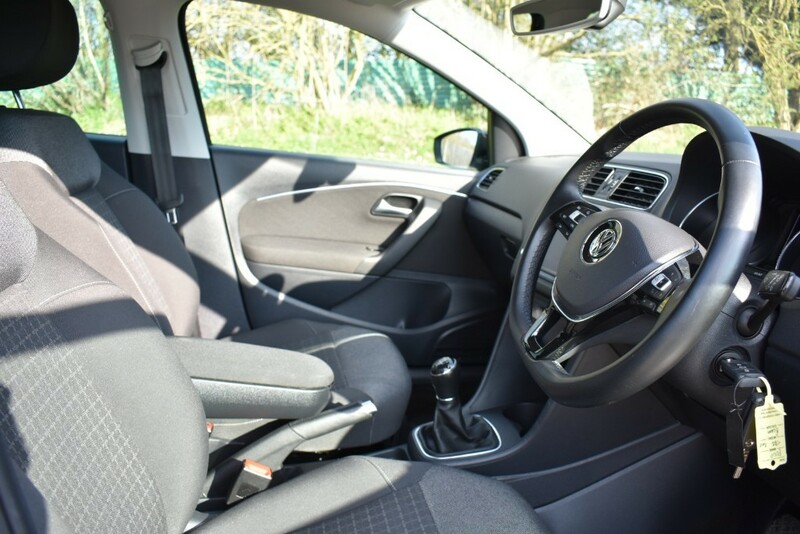 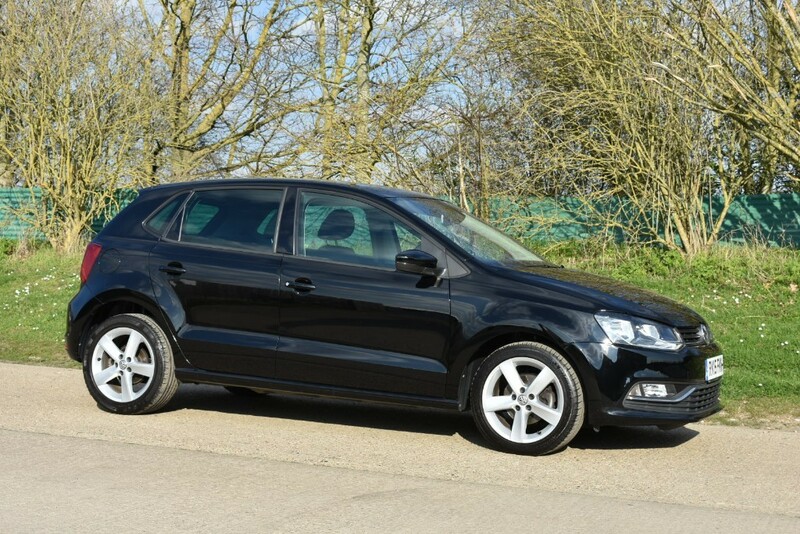 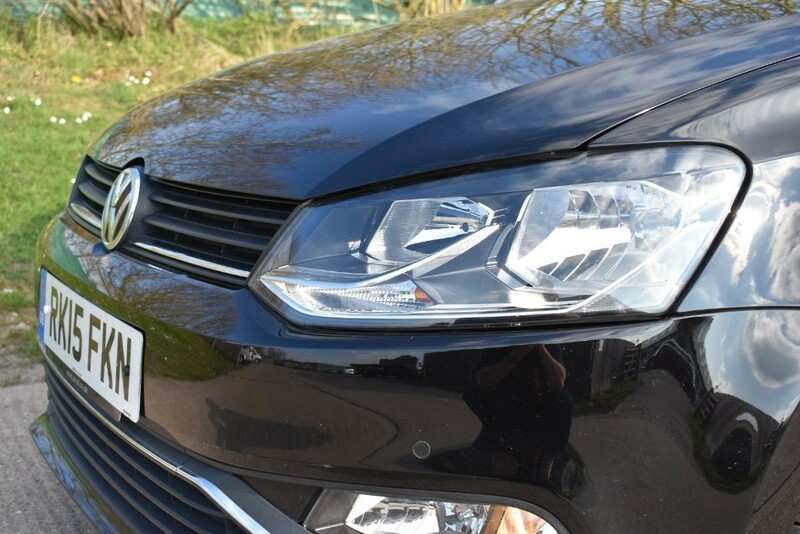 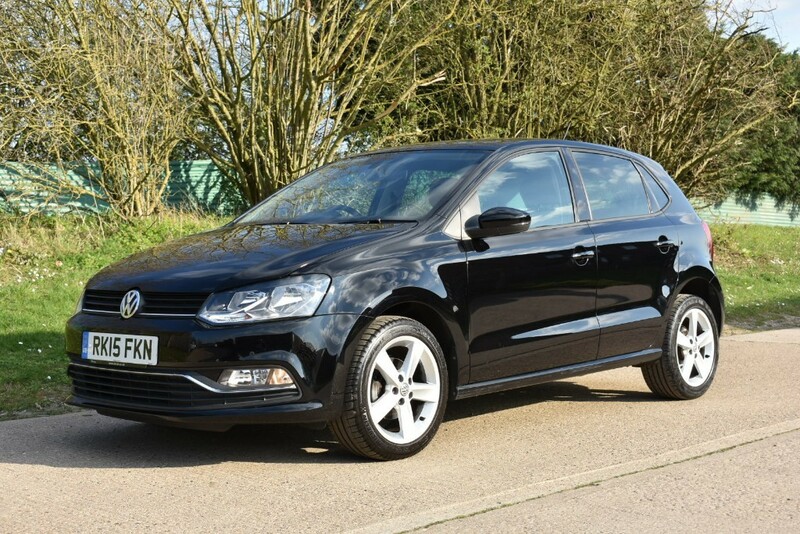 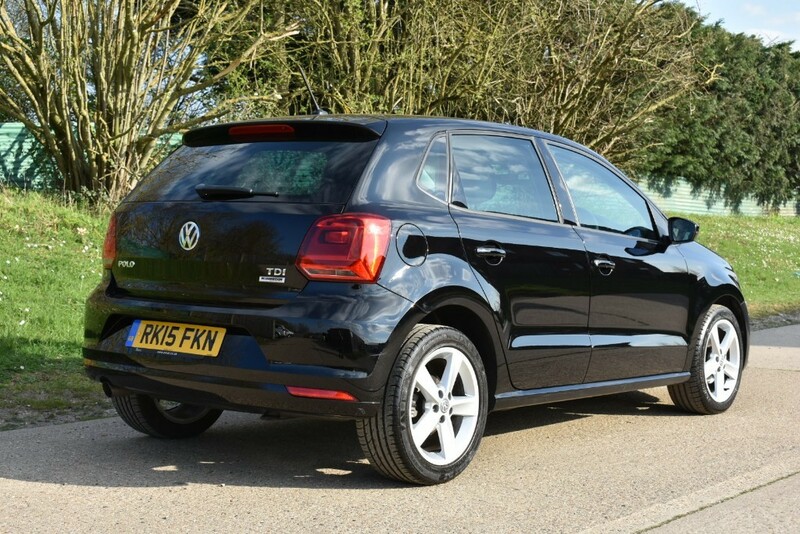 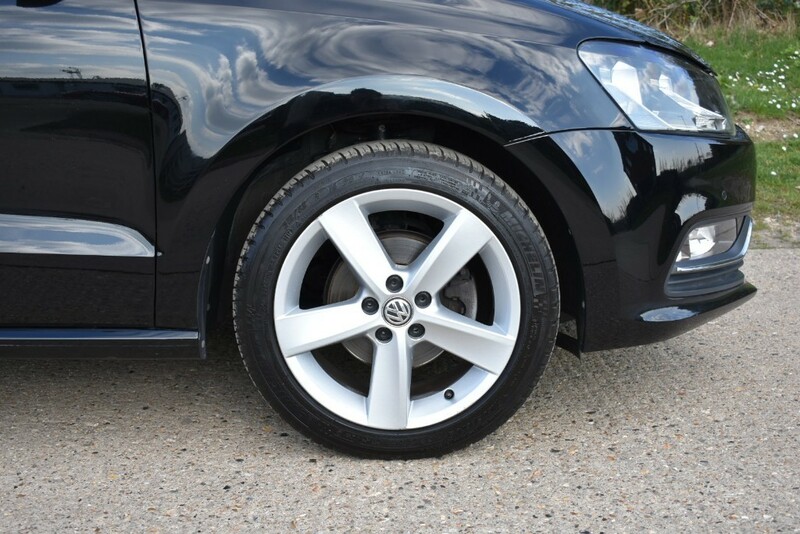 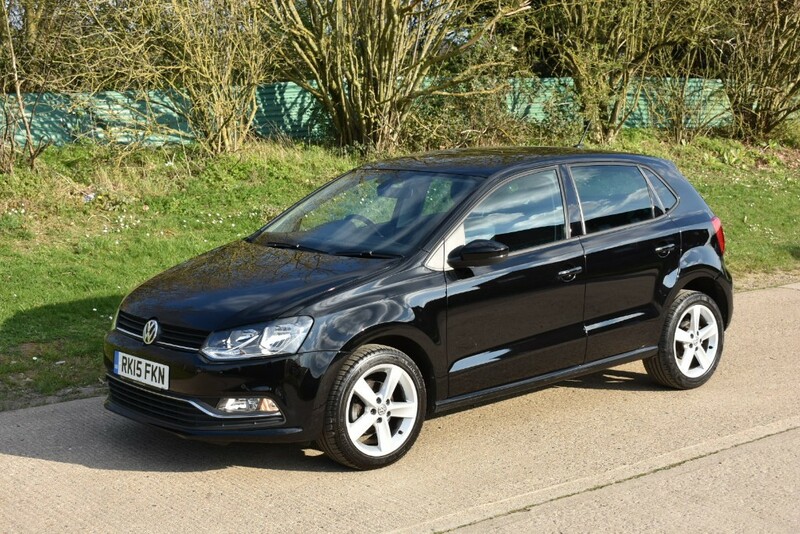 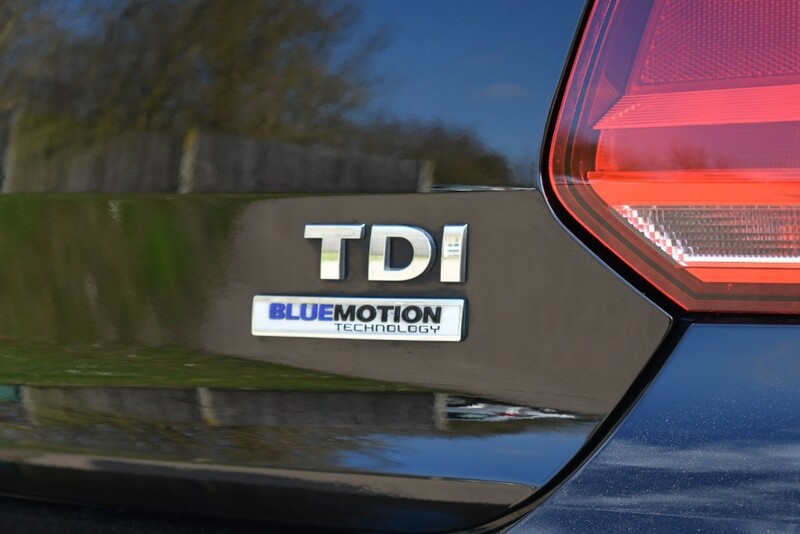 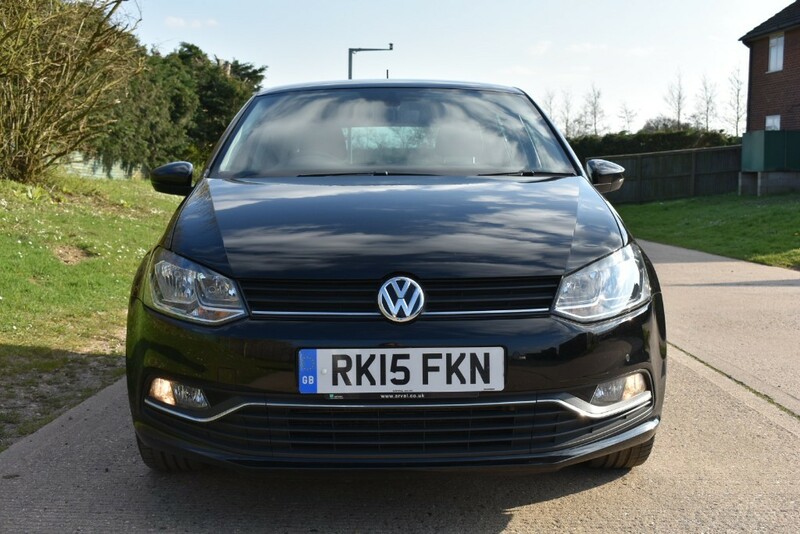 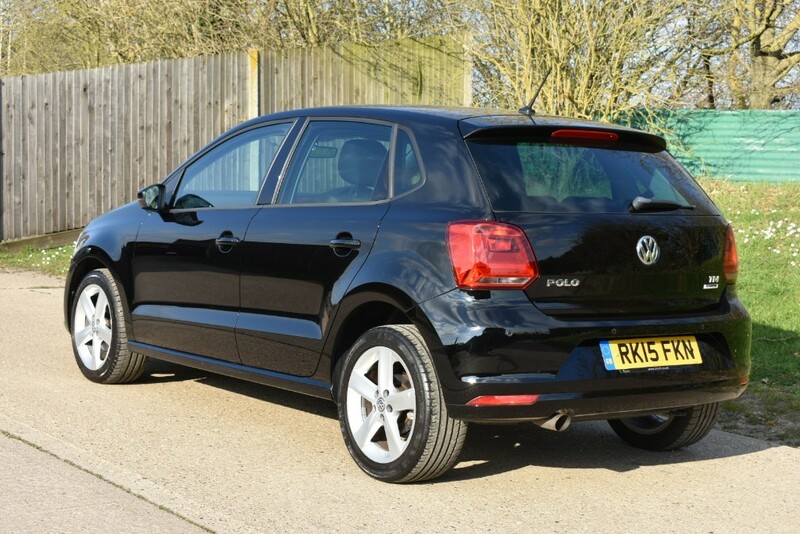 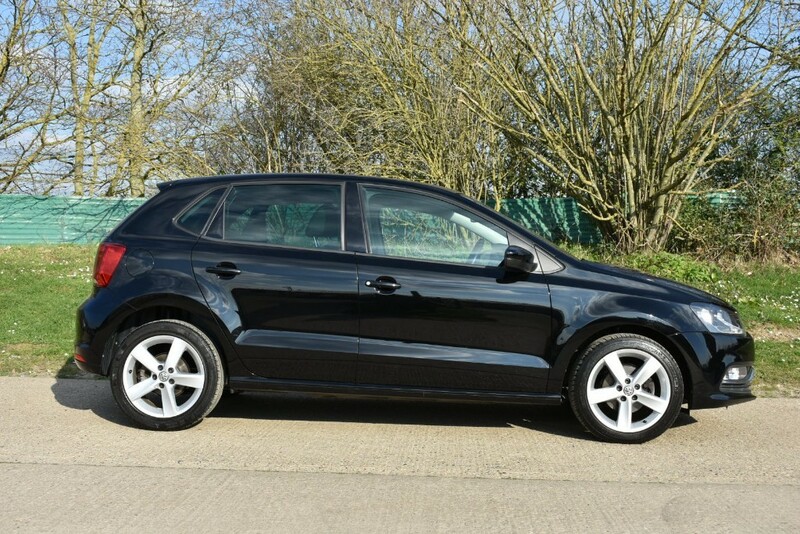 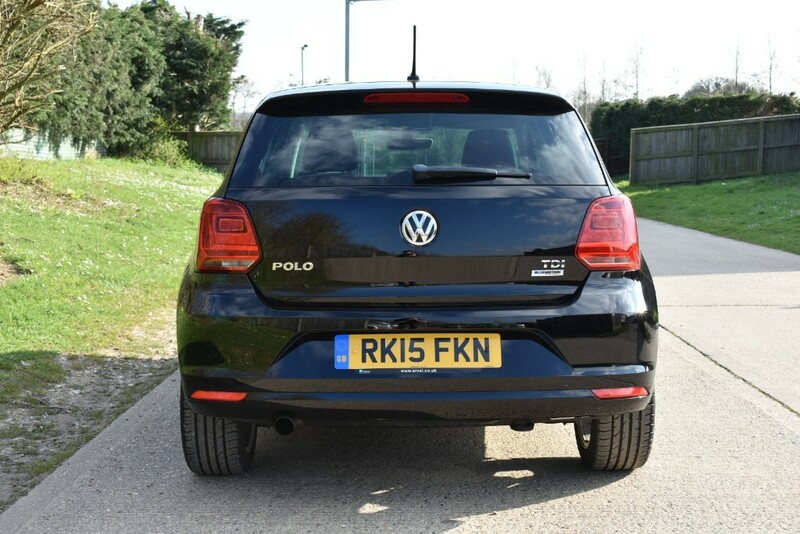 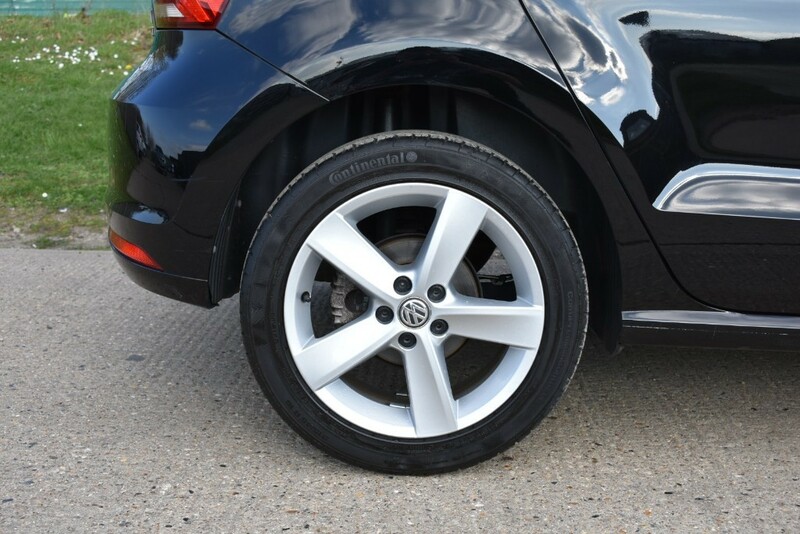 We Are Pleased To Offer This Super One Owner little VW Polo Tdi SEL 5 door. 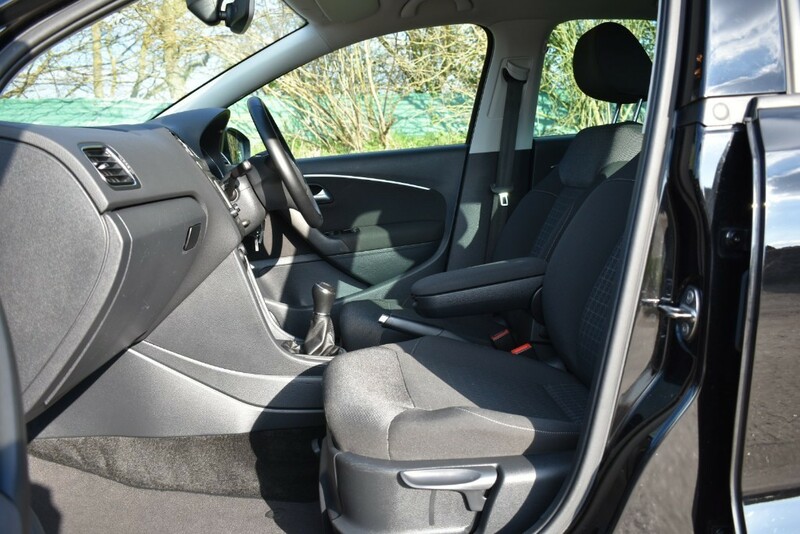 A Small car with a BIG Specification! 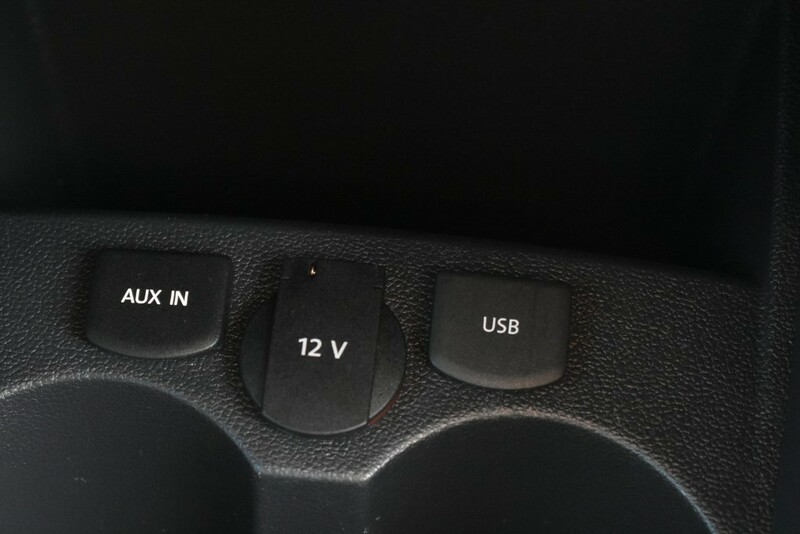 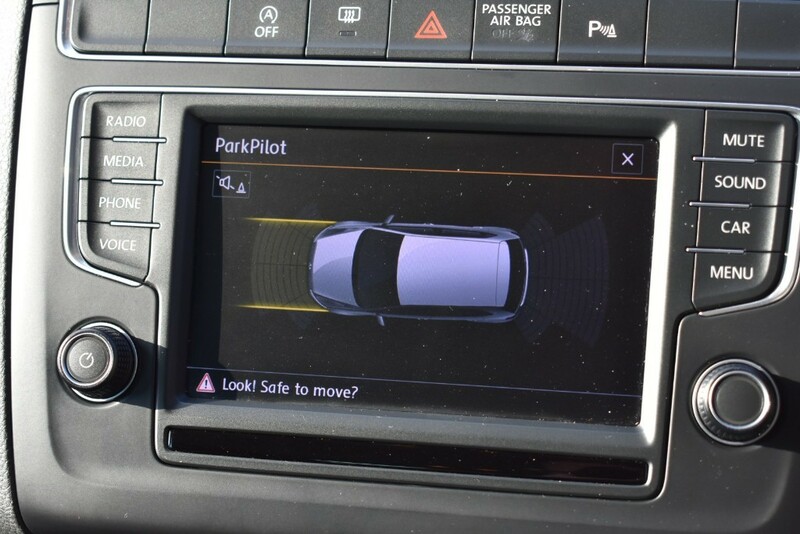 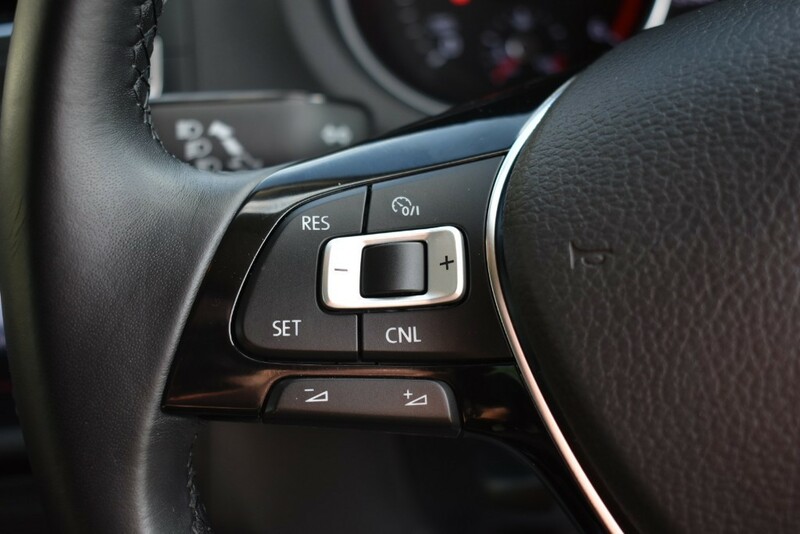 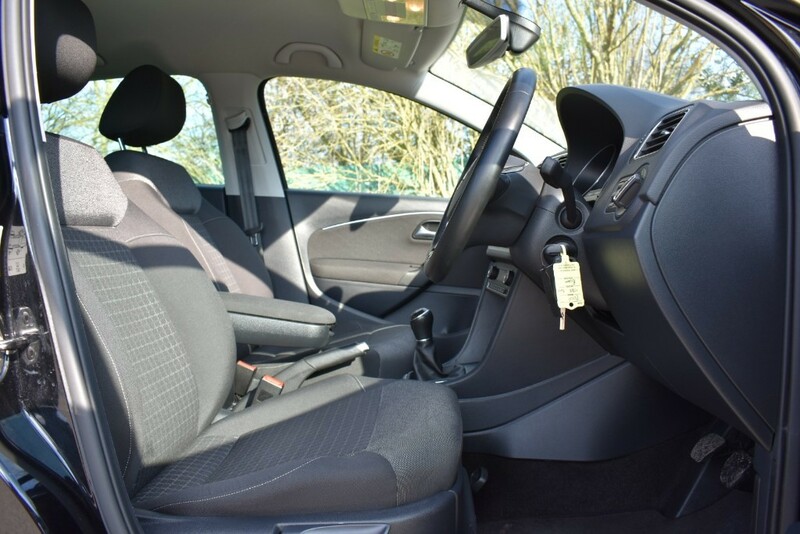 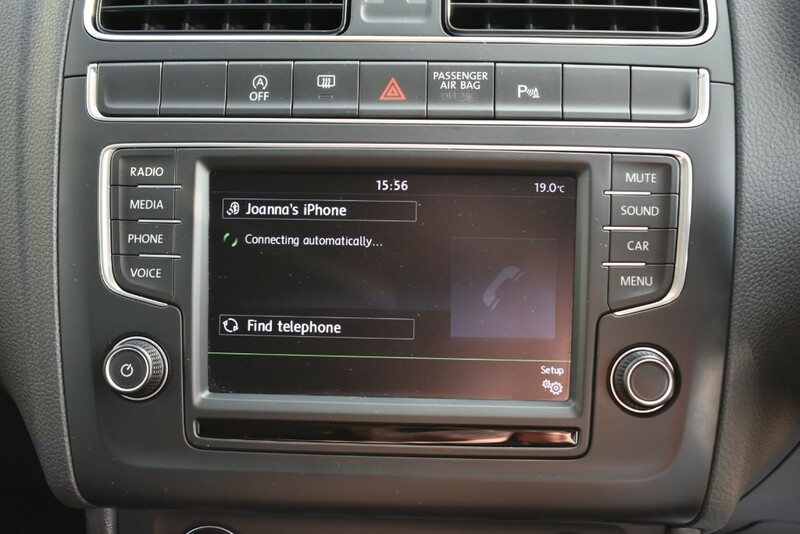 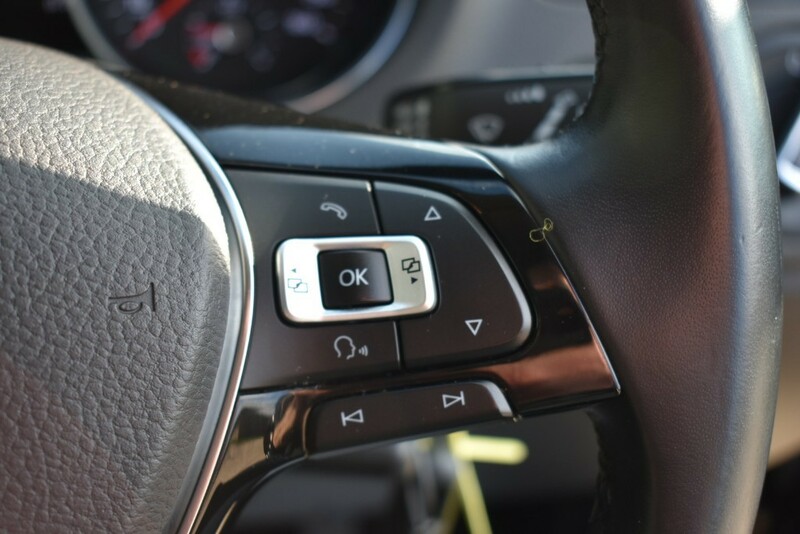 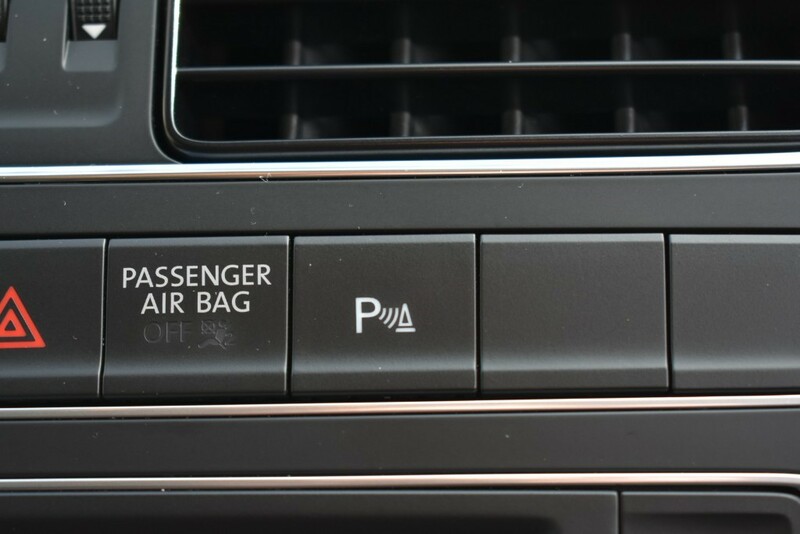 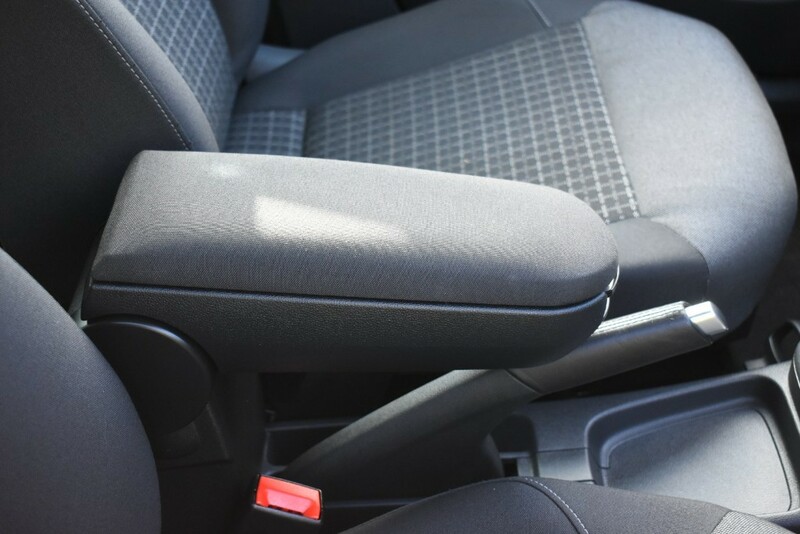 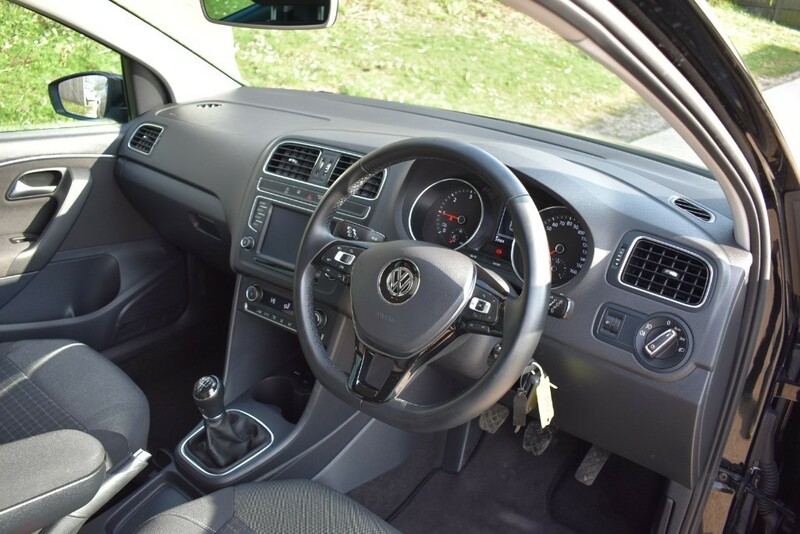 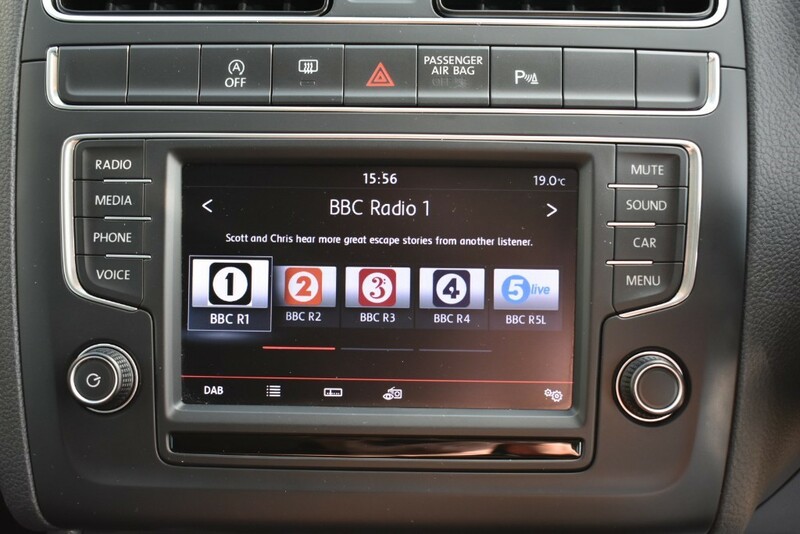 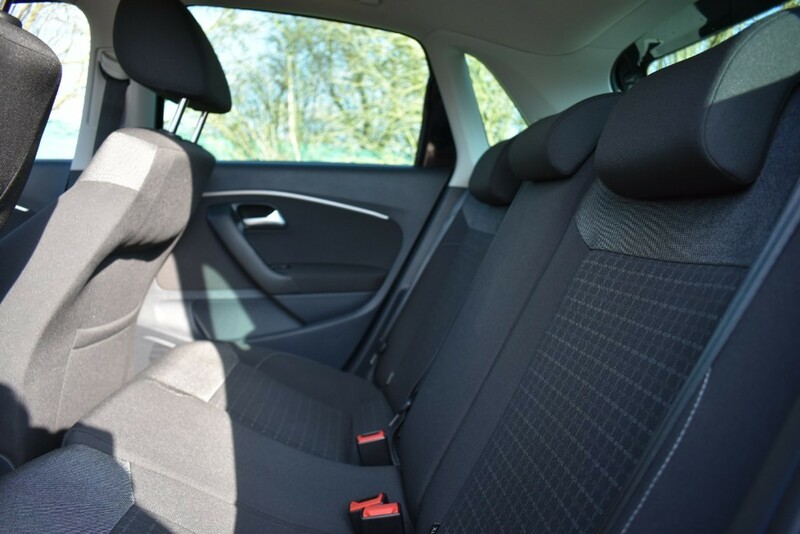 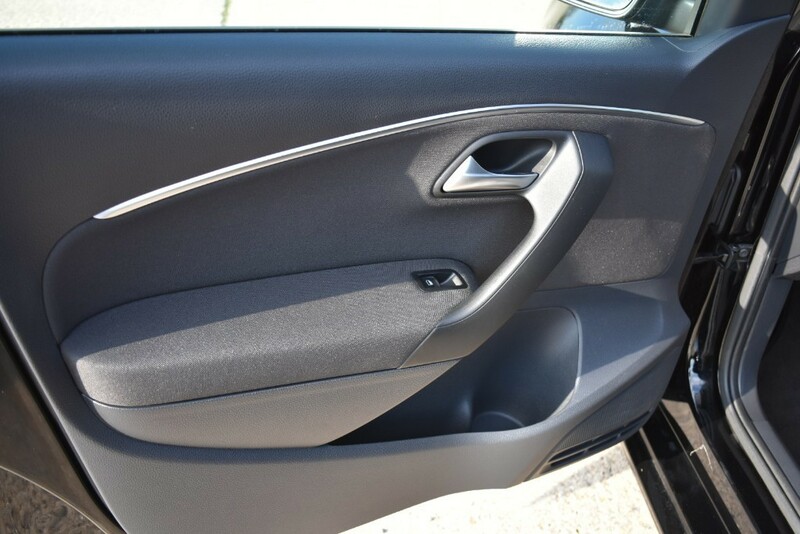 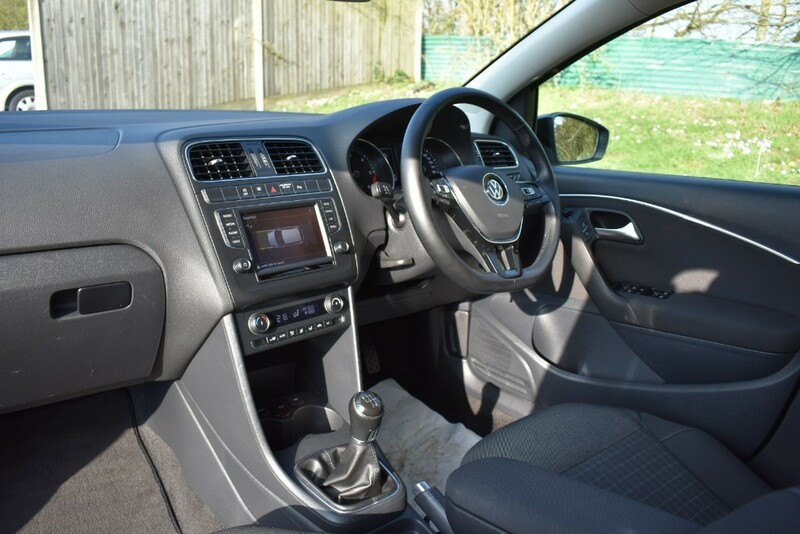 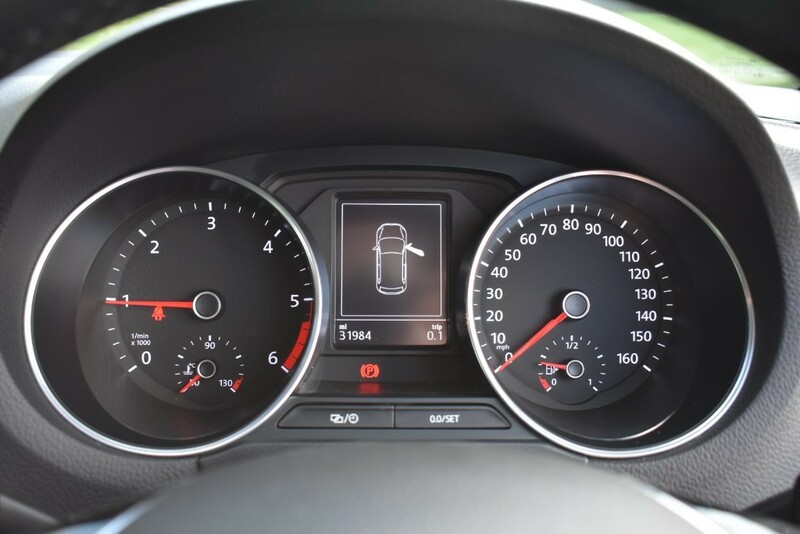 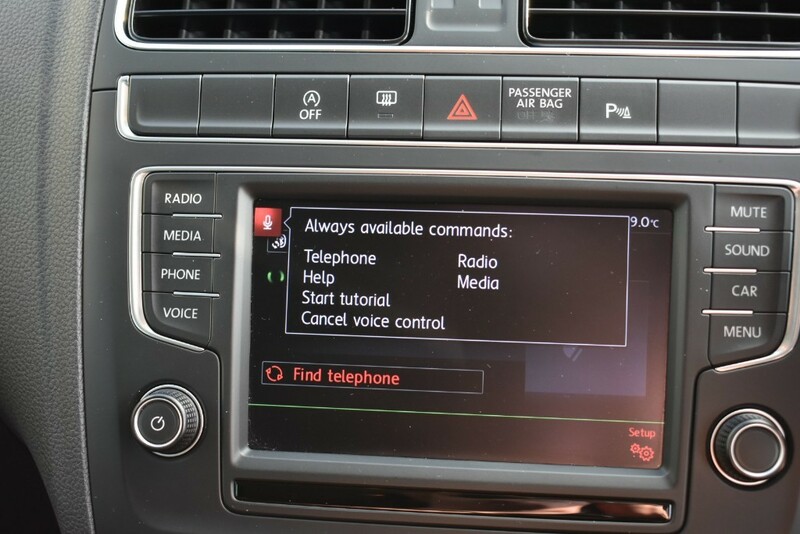 This includes Climate Control, Touch Screen DAB Radio, Aux, Bluetooth Connectivity, Front Arm rest, Multi Function steering wheel, Parking Sensors front and rear, Alloy Wheels, Cruise Control , Automatic Lights, Heated Mirrors. The car comes with a Full Service History and MOT Till March 2020 and has just been serviced. 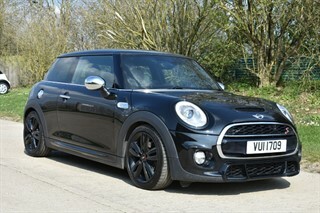 Amazing MPG and ZERO ROAD TAX!!! 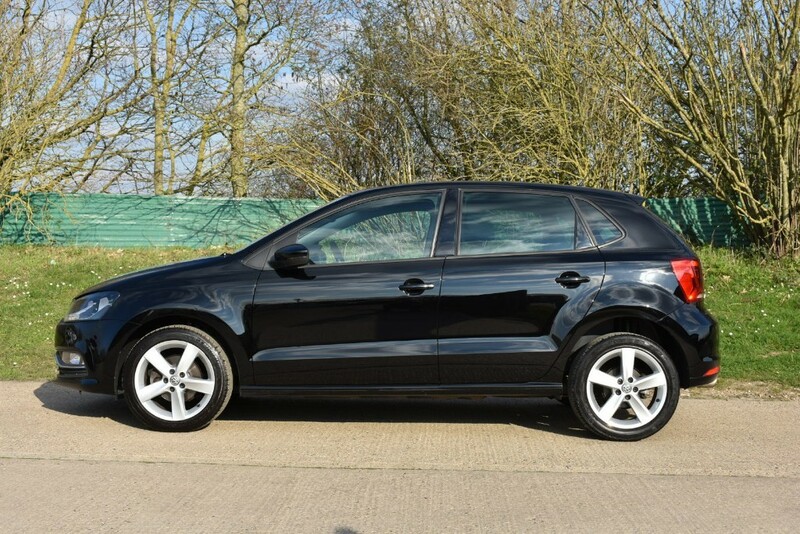 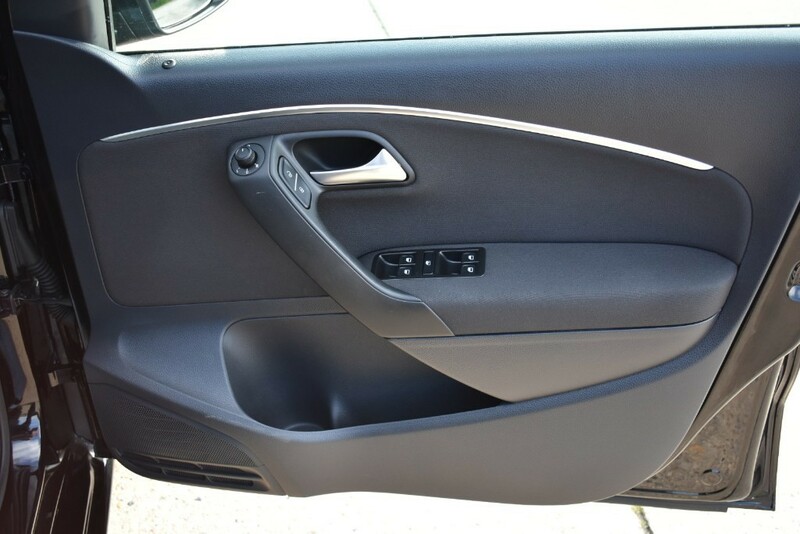 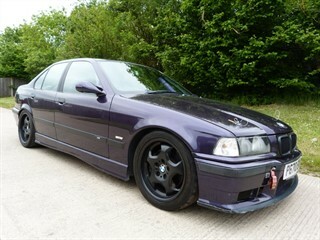 Finance this car today, just click on the apply tab under the car on our website. 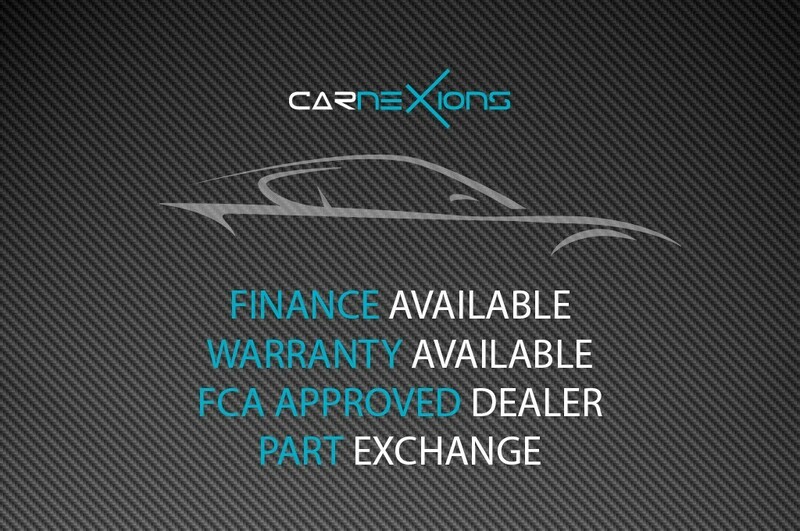 Warranty and Part Ex available.